I received my order this weekend. 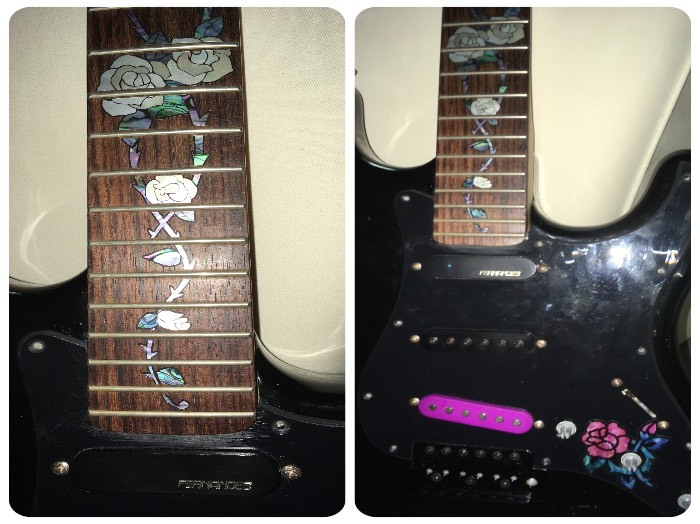 The shipment arrived in perfect condition and I was very happy to apply the stickers to the fretboard of my guitar. It is visually stunning, and I would like to send you a picture of the final result for your website as a customer testimony. 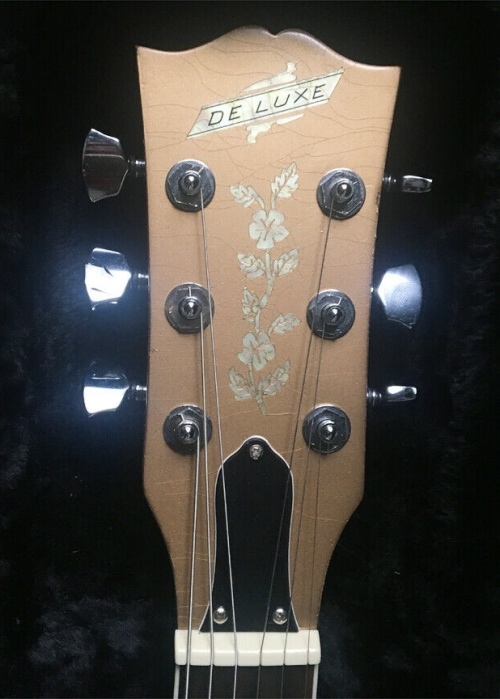 Tree Of Life w/Hummingbird fits perfectly in your guitar. They came today and look awesome! 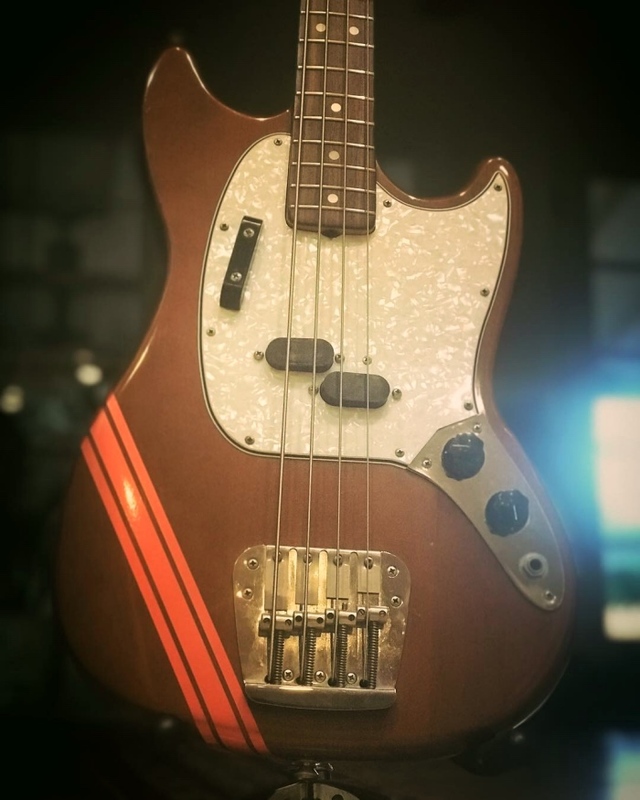 It’s so unique Precision Bass and has originality. Love it. 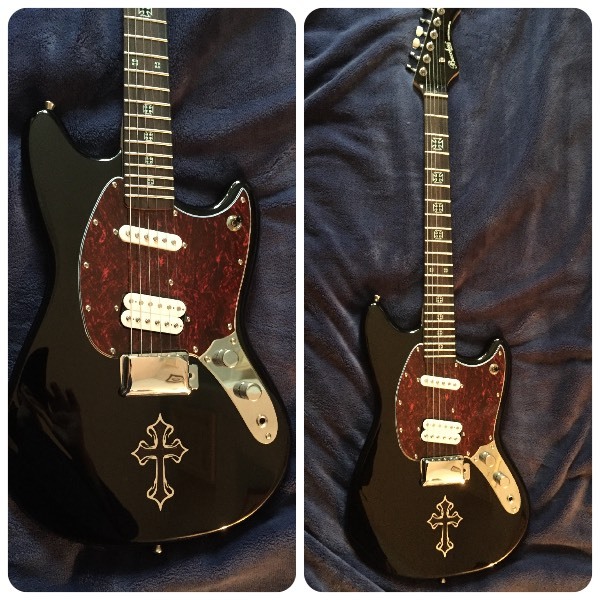 Hello - I wanted to share an image of how I used your decal on my relic guitar. 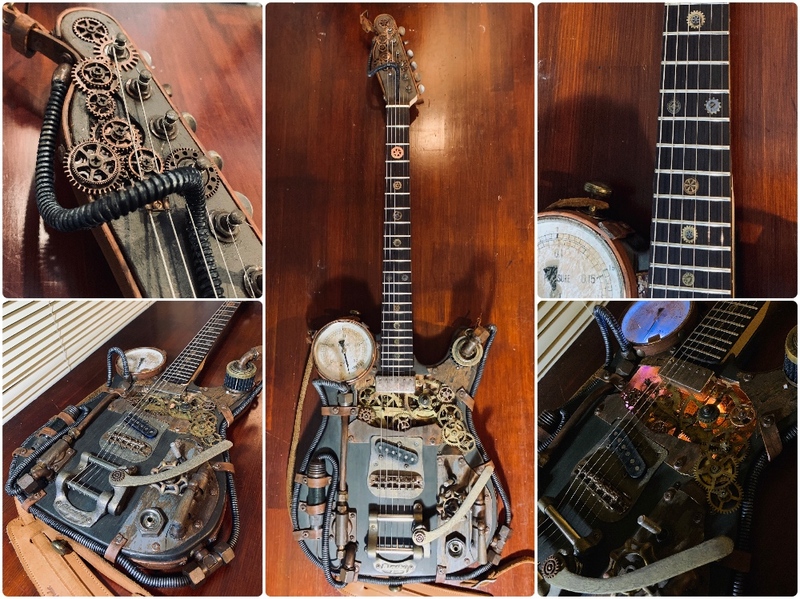 It is a very nice piece and looks great. 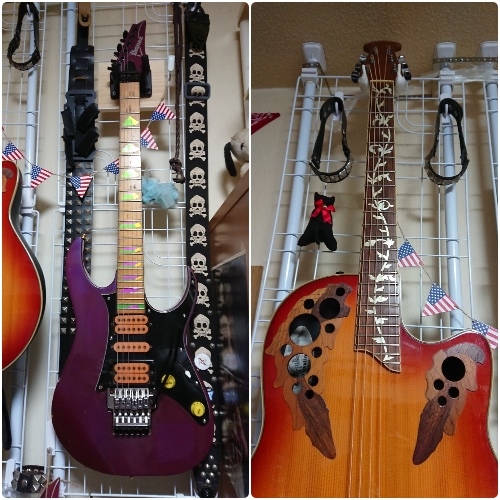 Thank you for your great item. Here’s my finished product today on a high-mileage Taylor that was signed by Tommy Emmanuel. I followed the short instructional youtube video on your channel. Btw, shipping was very fast. I’ve been giving the fretgboard a workout all day. 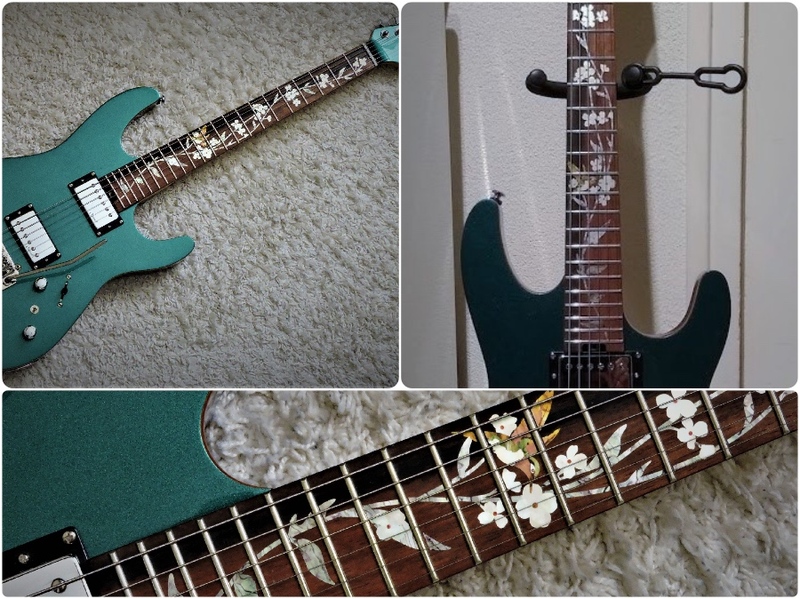 I don’t feel the inlays at all. This was a test for me. 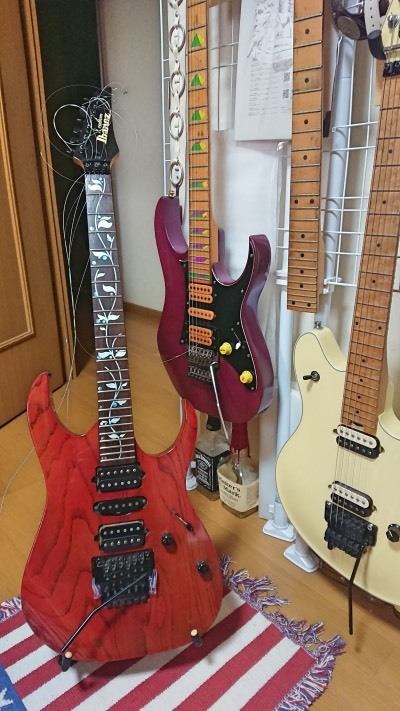 I’ll do some of my other guitars. 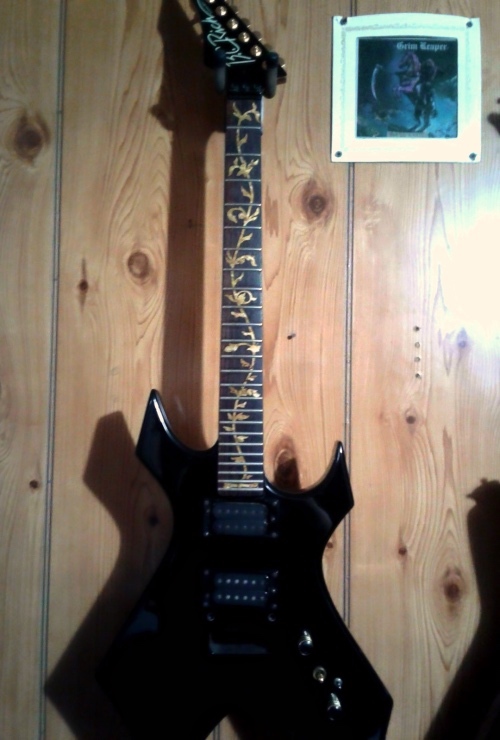 I put some stars on the headstock and bridge. Woah!!! 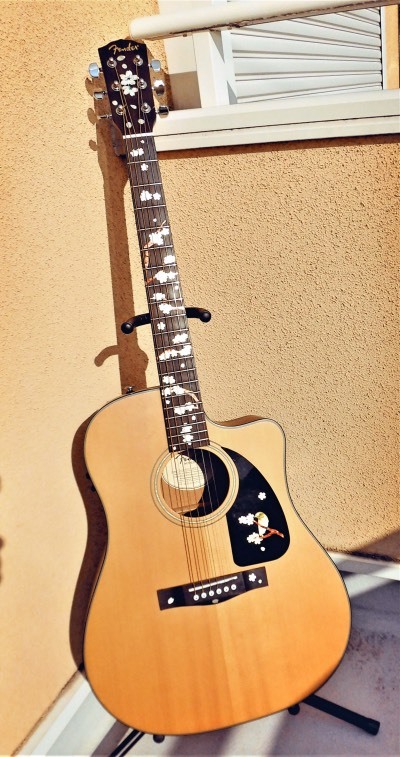 That Taylor with Tommy Emmanuel signature?! So jealous. 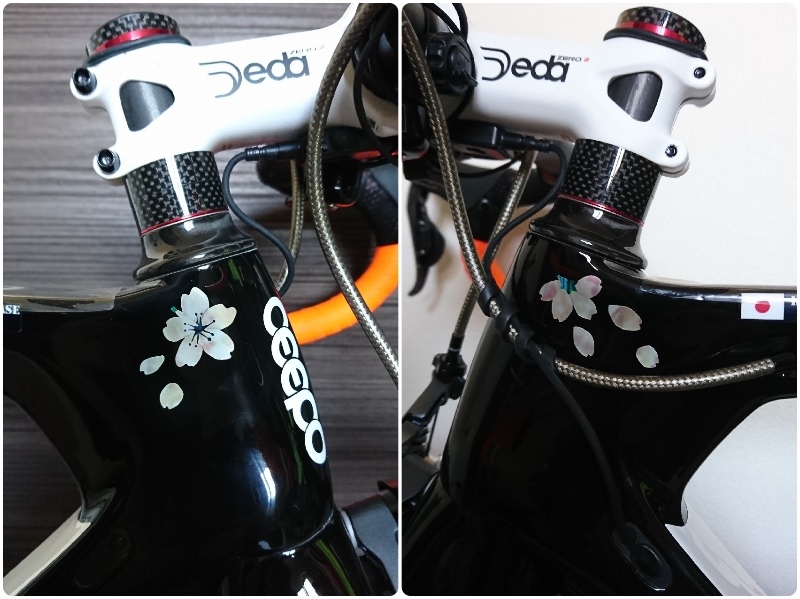 Glad to hear the inlay stickers worked well. 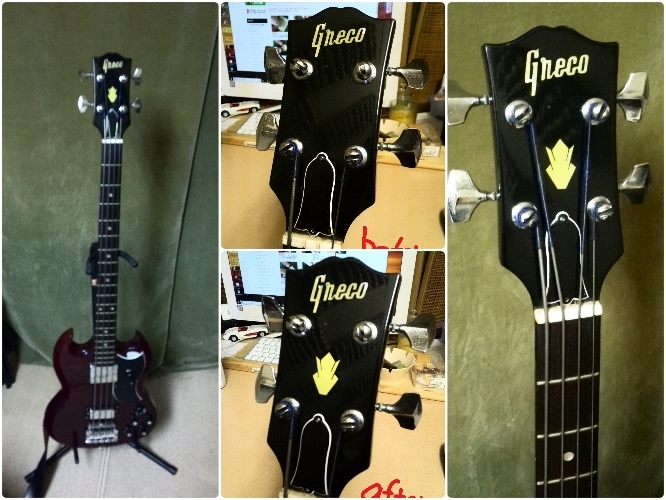 Love the good idea to put single star on the headstock, too. Thank you for sharing! Building a new cowboy bass and this is a great start. It looks good ! Love it ! 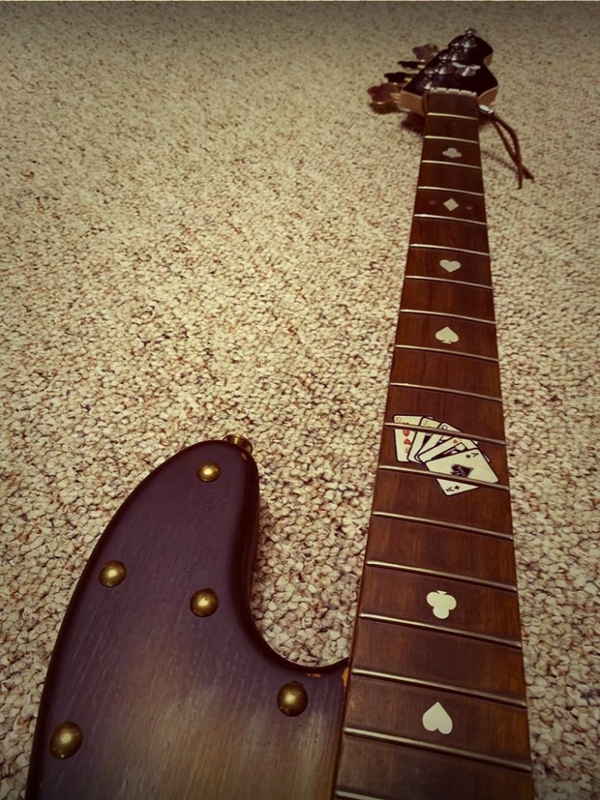 The guitar is a work in progress, the frets look way better than i imagined! 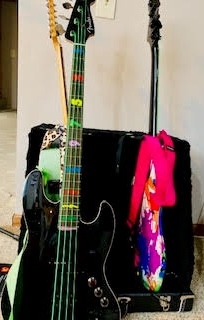 Here is the shot of my re-conceived Mustang bass.